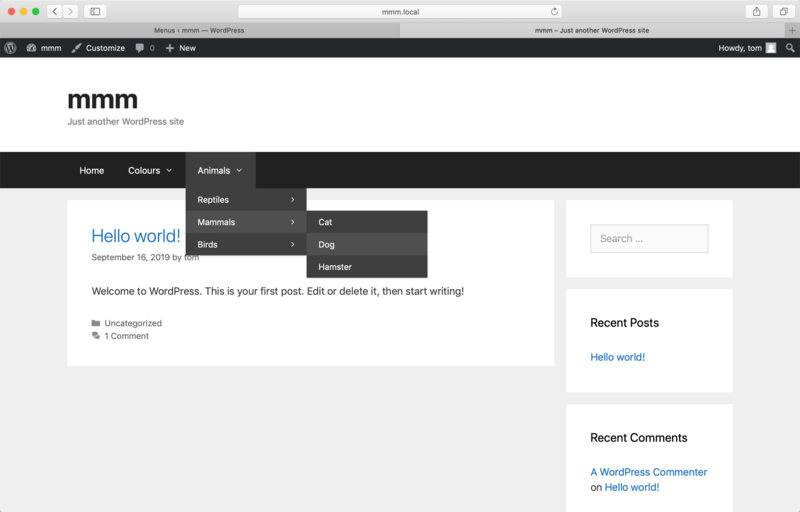 Max Mega Menu is a free plugin for WordPress. 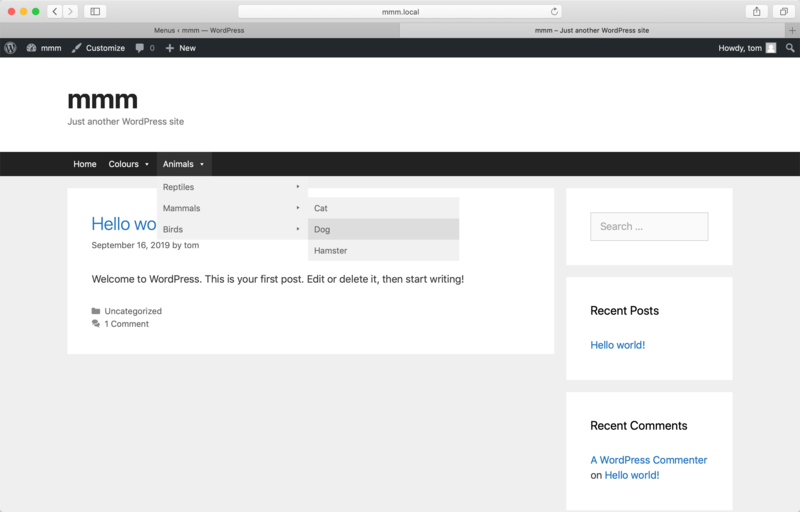 To install, login to WordPress then go to Plugins > Add New and search for "Max Mega Menu". Users looking for extra menu functionality and priority support can upgrade to Max Mega Menu Pro. After purchase you will be sent a zip file which can be installed by going to Plugins > Add New > Upload Plugin. Max Mega Menu Pro installs alongside Max Mega Menu (free), seamlessly extending the existing menu functionality (there's no need to rebuild your menus). We also have detailed Max Mega Menu Pro installation instructions with screenshots. 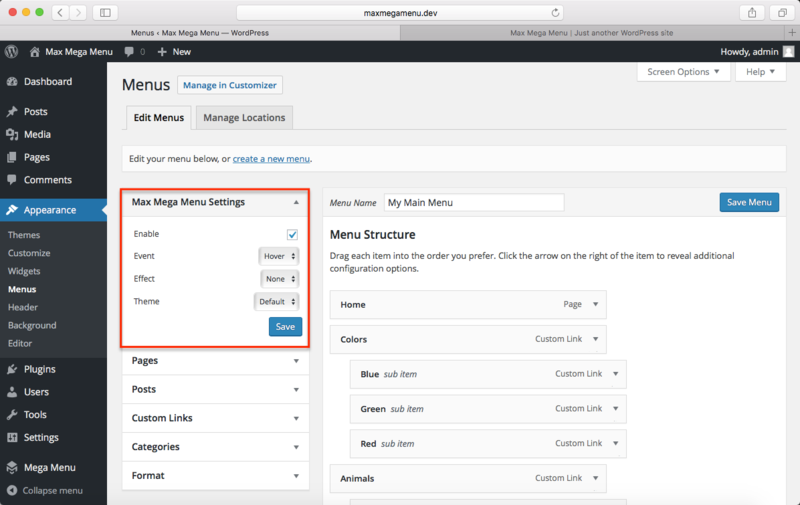 If your menu doesn't look right, please check our Theme Integration page for instructions on getting Max Mega Menu working with your theme.